Terrorism didn't always get bad press. In fact, terror bombing was indispensable to winning World War II, and during the Cold War the threat of nuclear annihilation became the strategy to deter war between the superpowers. 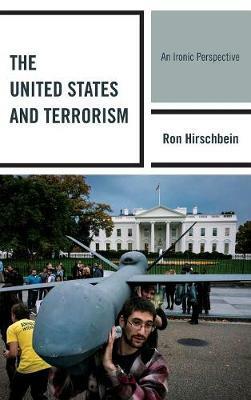 In this work, Ron Hirschbein discusses the competing definitions of terrorism and shows how the notion of terrorism has evolved since World War II from being a tool to win the war to becoming the United States' nemesis.